• minutes from Des Plaines, IL 60016! 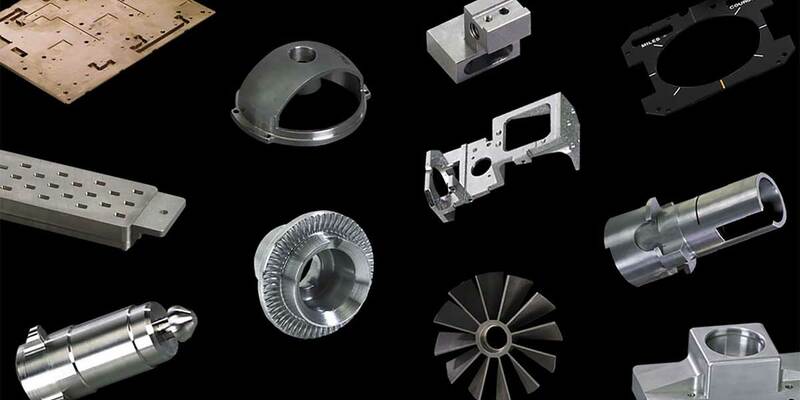 AT Precision is well-equipped to provide contract manufacturing services for high volume, ongoing production runs of machined components. We understand you can choose from many CNC machine companies, so we go the extra mile to earn and keep your business. With two decades of machining experience, AT Precision offers you seasoned machine shop engineering knowledge, a wide array of CNC machining equipment, and real-time job information online. To discuss your project or ask us a question, call (847) 509‑5848 or contact AT Precision online today!